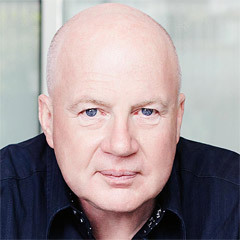 KR Connect – Blog of Kevin Roberts, founder Red Rose Consulting, business leader and educator: Who Do You Trust? 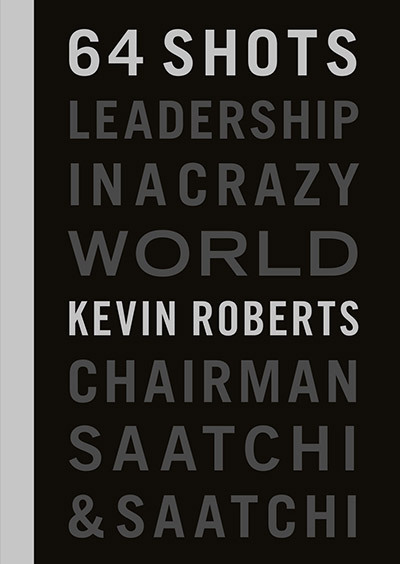 As I wrote recently, I’m focussed in 2016 on raising the ante on business leadership – across the board. Why? The UK MORI Veracity Index published last week reports that more people expect their hairdressers (69%) to tell the truth than business leaders (35%). This crisis in leadership continues with politicians now the least trusted group of all (21%), marginally less trusted than journalists (29%) and estate agents (25%). The worst hit group are the clergy – once the most trusted profession in 1983 (85%), but now only 67% of people trust their priests. And, reflecting the rise of social media, 68% of people expect the ordinary person on the street to be honest – way ahead of our so called leaders. Time for leaders to stand up, to be transparent, to be Purpose driven and to set the agenda and standards again. In other words, to lead.